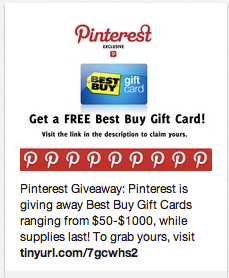 Pinterest hacked when users simply see other hacked pins of Diet Pills, Starbucks and Best Buy Gift Cards. This is a nasty one! 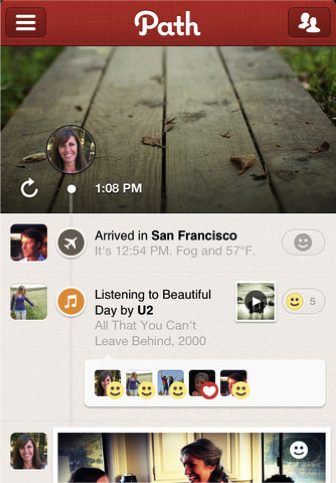 Is Path Taking the Path Facebook Had Envisioned? 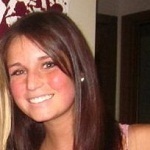 Amanda DiSilvestro tells us about LinkedIn Today, a tool that pulls news and articles from different websites across the web into one place.